When it comes to customer experience in the Federal government, customers can be like your children: you love them and want to help them succeed, but you don’t get to pick them, and you have to work toward their high expectations. That was the message from Anahita Reilly, chief customer officer at the General Services Administration (GSA), during a speech today at Deloitte’s Creating a Future Forward event. “Let’s look at some of the similarities here. First and foremost, we don’t choose our customers, they often choose us. Just like children, very rarely do we choose them. That’s kind of like government services as well. When we talk about the public receiving services, we’re the only choice they’ve got,” said Reilly. Extending on the metaphor, Reilly, a mother of two, compared her experiences at home to the demands of customers. “Children and customers want the best of everything. They have high expectations, and they do not understand or care to understand why we cannot provide that, or why it doesn’t make sense. It is our responsibility to make it make sense for them,” she said. Far from calling customers crybabies, Reilly emphasized the importance of living up to these challenges, both for customers and Federal employees. “We have seen, through endless research and in the private sector especially, customer experience drives revenue, it drives profitability, it drives decreases in operations costs, and it makes you a smart organization that has loyal customers. In the government, we’re kind of like, ‘well … it doesn’t matter if they’re loyal, because we’re the only choice that they’ve got.’ But flip that on its head and think about it from an operational perspective. How many times is your day better, where you get more done and you’re more productive, when you have happy customers,” she asked. Reilly pointed to the recent GSA consolidation of schedules as an example of listening to customers to get better results. 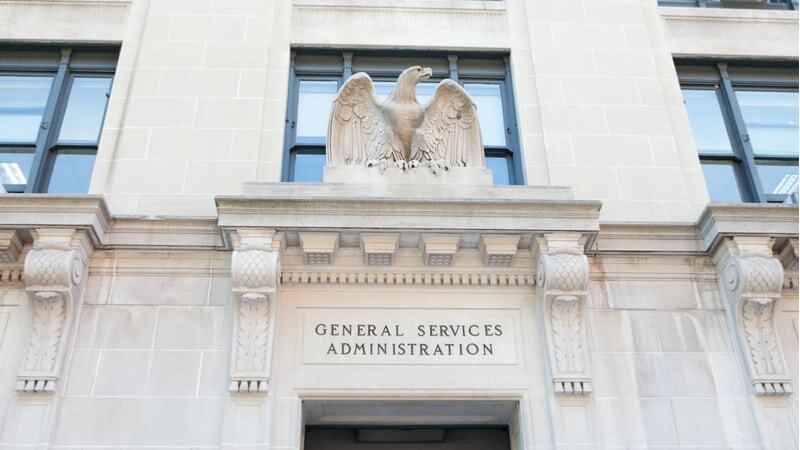 GSA’s customer experience efforts rely heavily on data, and Reilly detailed how GSA is using its data to improve services. Reilly also pointed to the policy moving customer experience efforts forward, including the President’s Management Agenda, the associated CAP goals, and the inclusion of customer experience in the A11 Circular, and agencies adopting their own approaches.